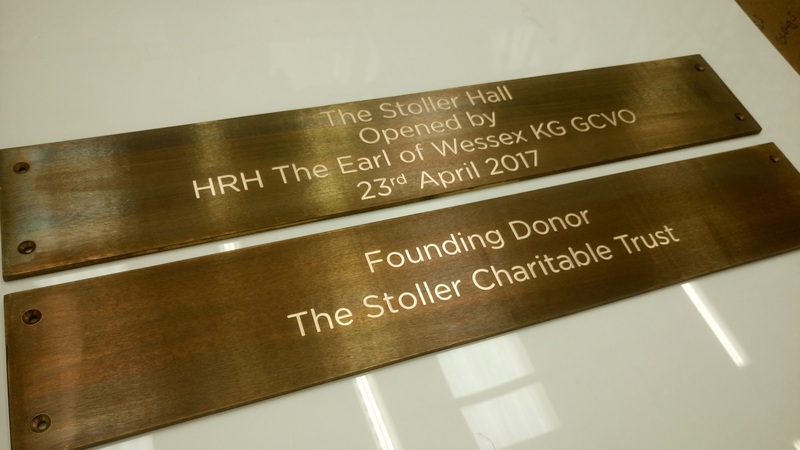 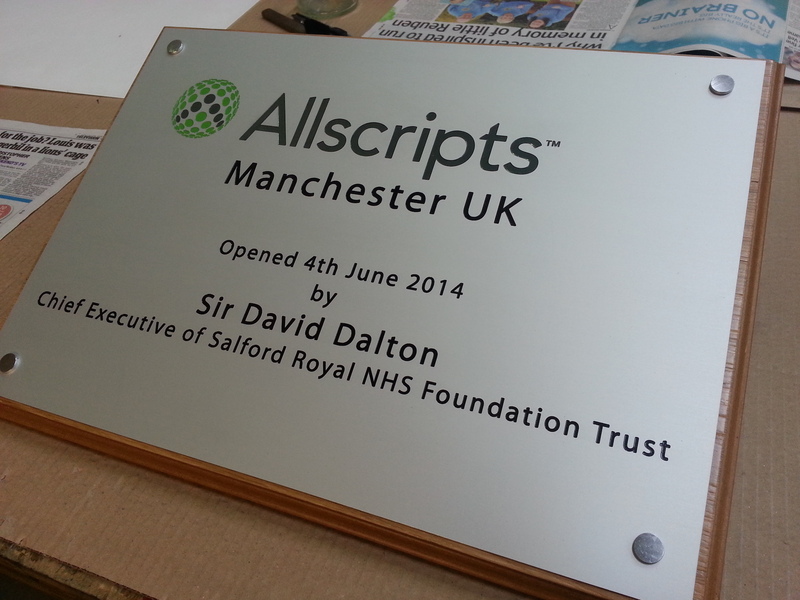 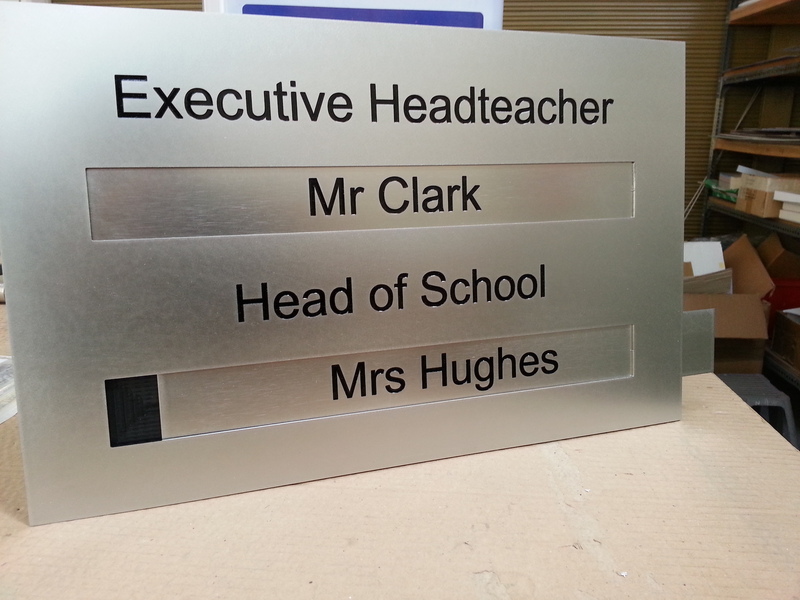 At Ash signs & engraving we specialise in nameplates and professional plaques for a multitude of businesses and professions such as Doctors, Dentist, Accountants, legal firms etc. 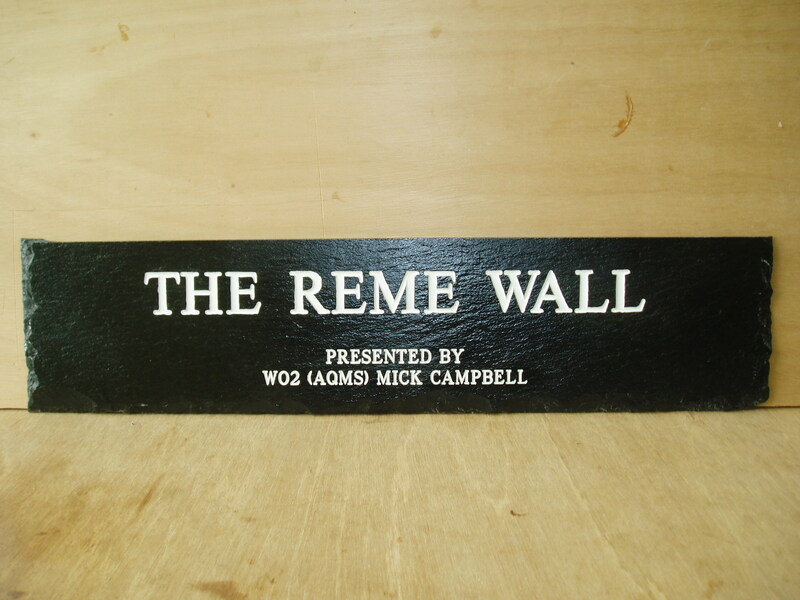 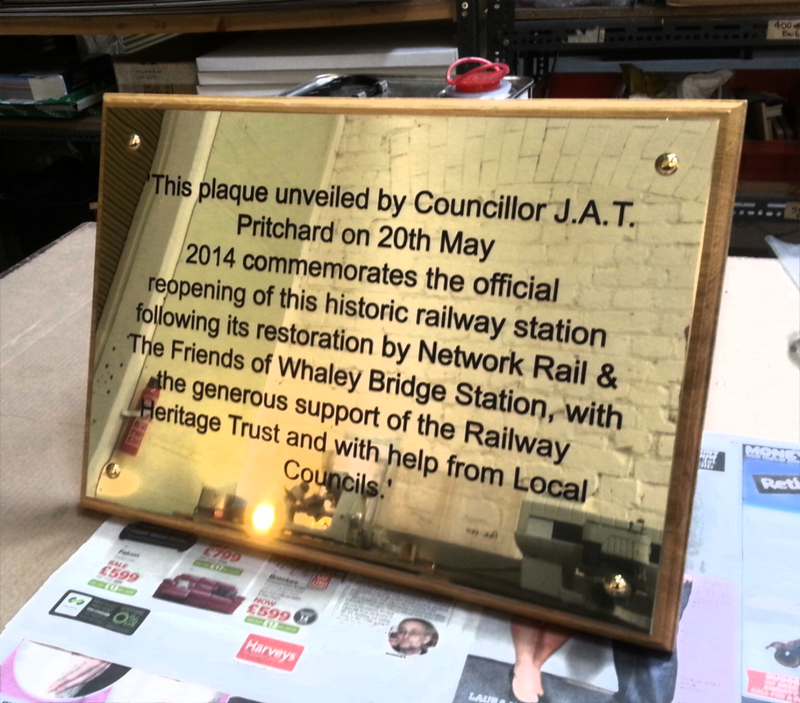 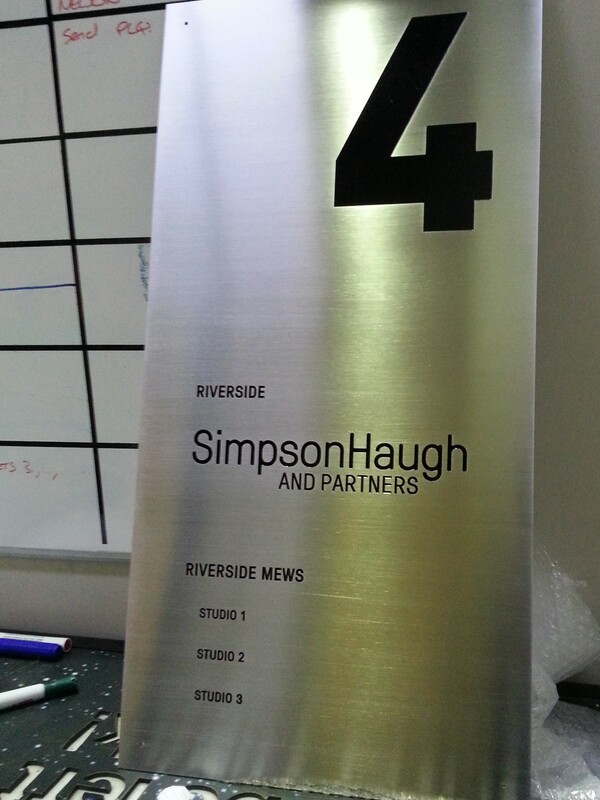 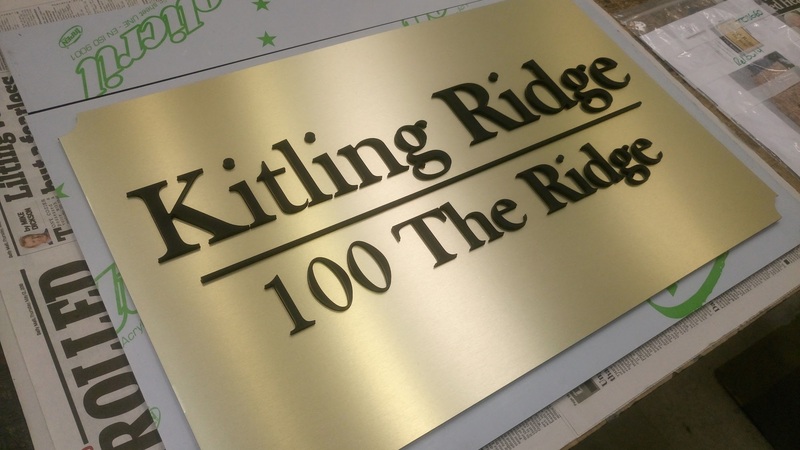 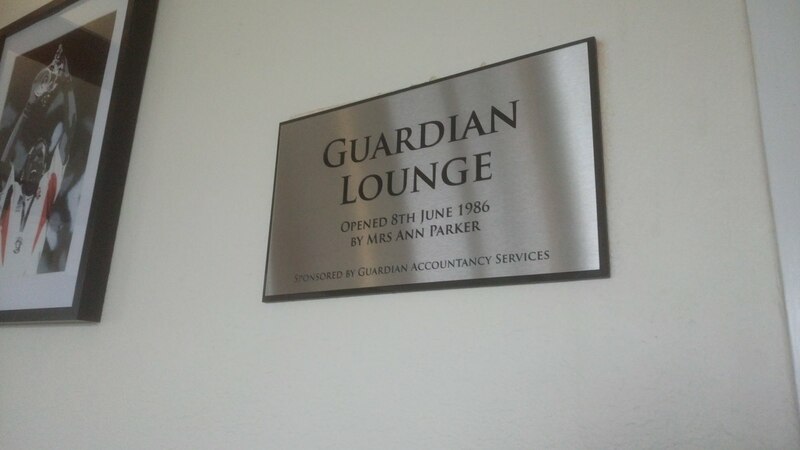 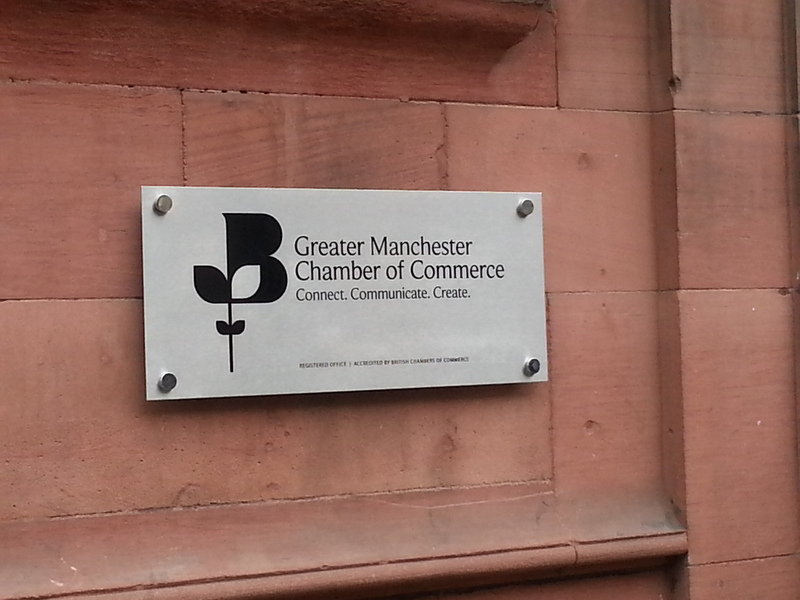 Plaques add a feeling of distinction and quality to a business or building. 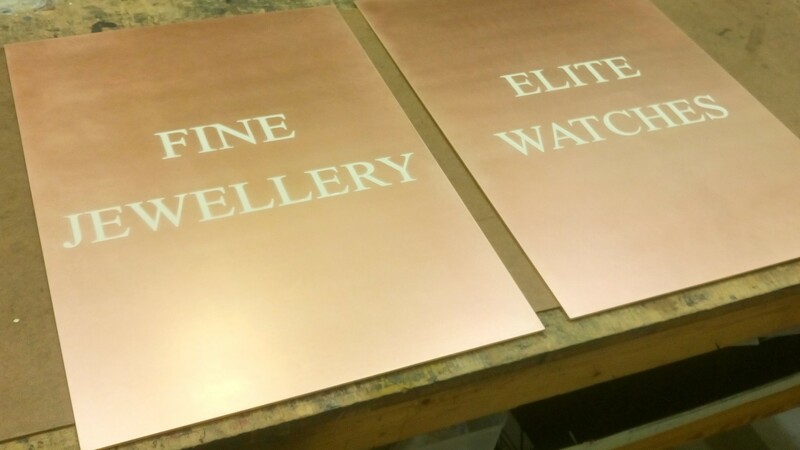 We regular undertake work in materials such as Brass, bronze, St Steel, Aluminium and a wide range of distinguished plastics, laminates and solid acrylics such as Corian and Hi-macs. 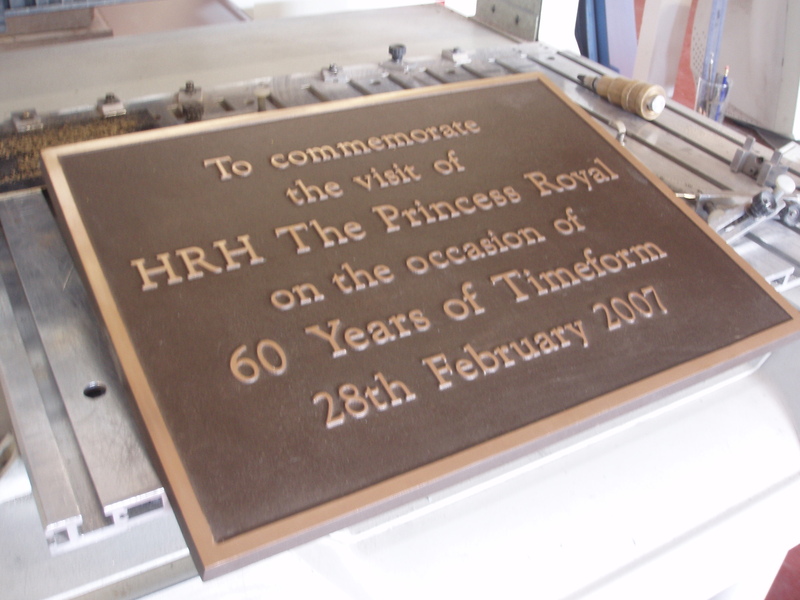 The metals can be further enhanced by an applied surface finishing technique.